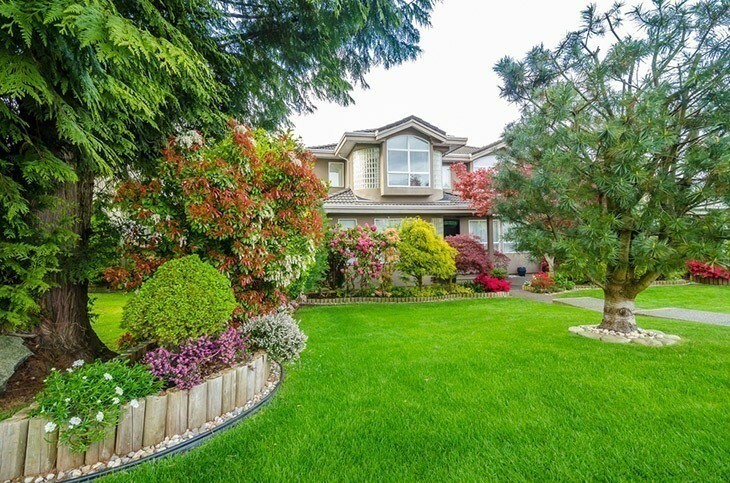 The luxury of having a nice lawn has been a part of our society for hundreds of years dating back to the time when royalty would grow lawns as a way to show to the rest of us that they had so much land that they didn’t need to grow it all as crops. Over the years, this sign of privilege has morphed into a near necessity for every home. 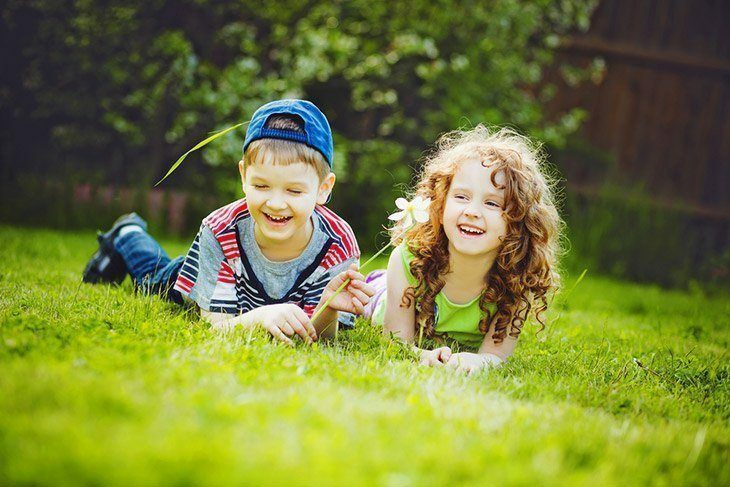 Having space for your children to play, to have late afternoon picnics, to begin baseball “spring training” with your Little League age son, and to simply sit and watch the fireflies light up the yard on a warm summer night is one of the nicest luxuries of owning a home of your own. For people who have just moved into a new home, however, chances are that your beautiful new home is surrounded by nothing but mud covered by a thin layer of straw; not exactly the ideal situation. 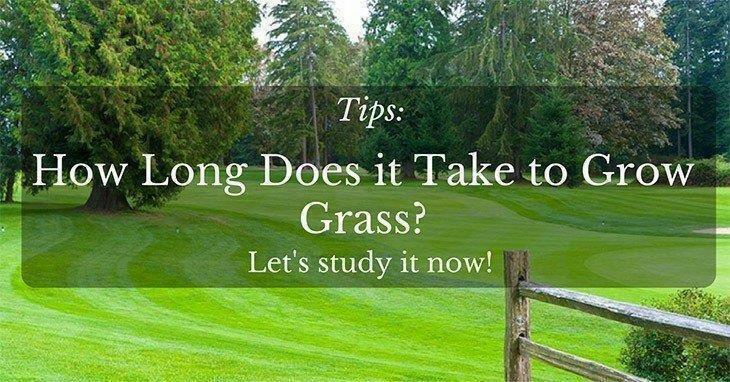 Before you head down to the local hardware or garden supply store to buy a bag of grass seed, however, it is important to do your homework and consider a number of factors related to how you can best help your grass to grow. 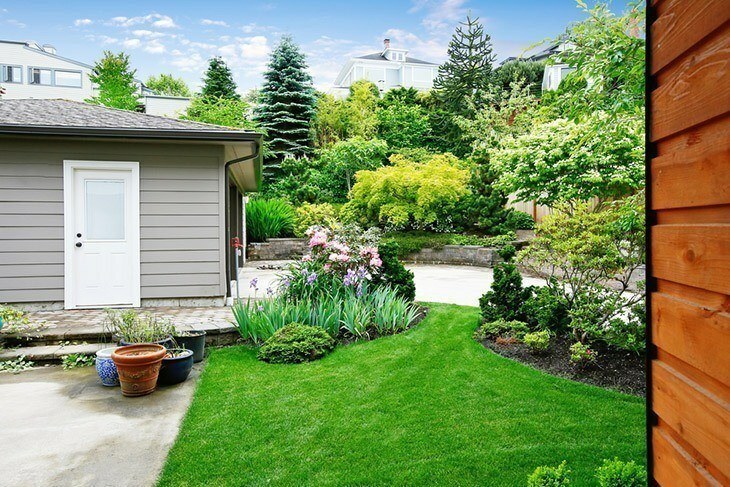 In this short article, we’ll look at the specifics of how long does it take to grow grass and offer a few ideas on how you can get your lawn in shape before “spring training” comes around. You might think that all grass is the same, but there are actually dozens of different types of varieties of grass all with different types of characteristics and peculiarities. Some grass species will grow much better in certain climates, while others won’t grow at all. 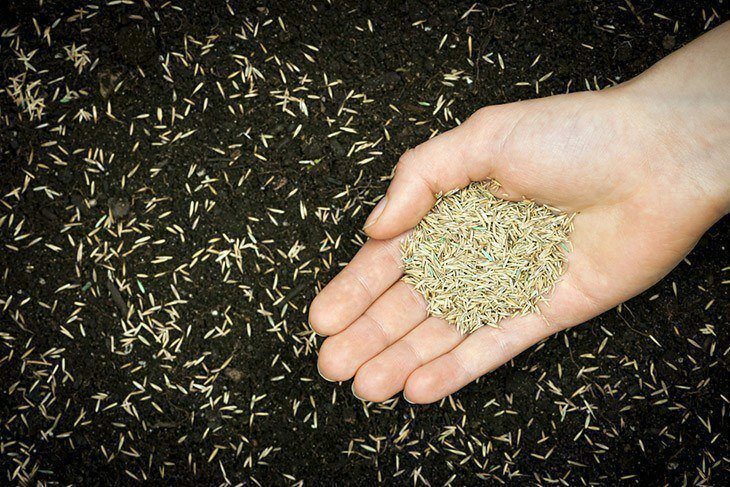 Let’s look at some of the most common and most preferred types of grass seed available. Bahia: This turf grass is great for warm and humid areas. Though it is a little bit rougher than other grasses, it is good for areas that will experience heavy foot traffic. Bermuda: This is one of the fastest and most aggressive growing grasses around. If you live in an area where weeds are going to be a problem for your lawn, Bermuda will most likely outcompete the majority of grasses. 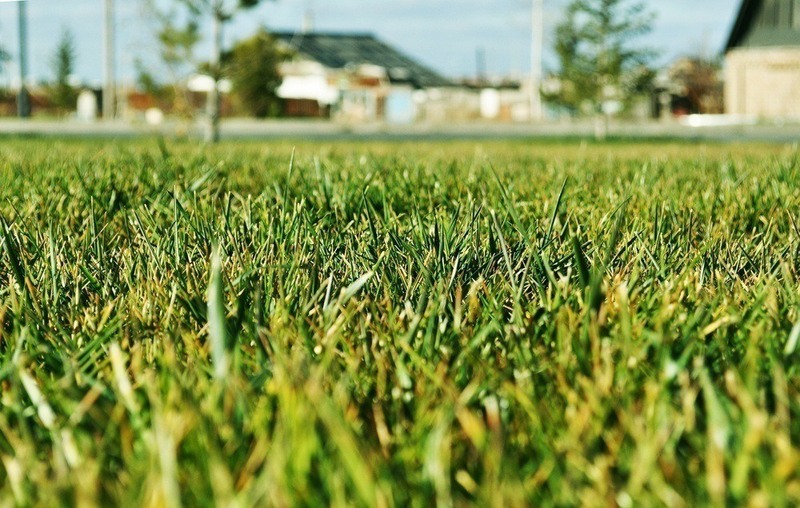 ​Bluegrass: This turfgrass is best for cooler areas that experience lots of rain and long winters. If you have the right growing conditions, the bluish hue to the grass will give a unique and beautiful decorative quality to your lawn. You will need to plant in areas with full sun, however. ​Centipede: This is one of the lowest growing grasses meaning that you won’t need to spend an enormous amount of time on the lawn mower to take care of the lawn. It also does great in soils with high acidity, making it a great choice for poor quality soils. Fescue: This is actually a whole family of grasses belonging to a similar family. These types of grasses do great for places with cold winters. They also are great for places with long drought periods. Perennial Ryegrass: This is a less common type of grass for most lawns, but it does germinate extremely quickly. If you are wanting to grow a nice lawn in the shortest amount of time, then Perennial Ryegrass might be the best option for you. ​St. Augustine: For people in coastal areas where sandy soils are the norm, St. Augustine grass is the best choice. Its thick roots will hold firm to the sandy soil and also has a unique bluish green colour. Zoysia: Lastly, Zoysia offers a quality grass option for people who are looking for a lush, thick lawn. You will need a warm climate and full sun, but this grass option will make your lawn look thick and luxurious. 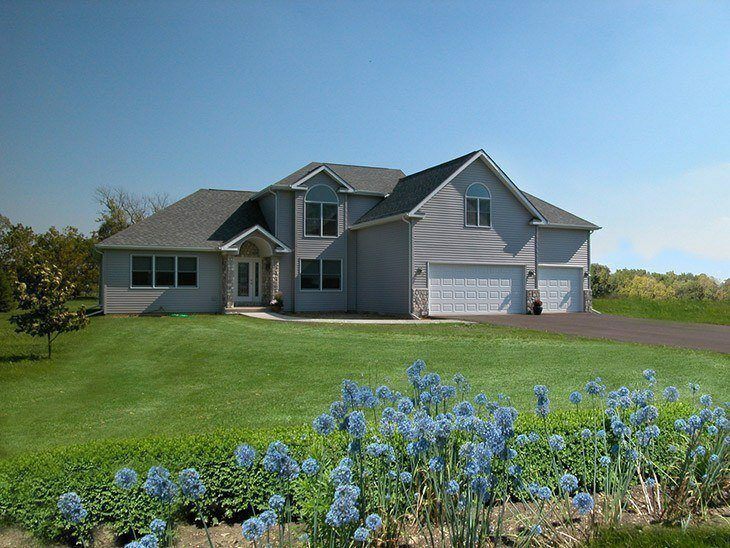 It is important that you select the right type of grass for your area. If you want it to grow correctly and germinate quickly, you have to pick grass that is meant for your area. Like all plants, grass needs water to grow. However, you need to be careful how you water in order to make sure that your lawn grows uniformly and perfectly. 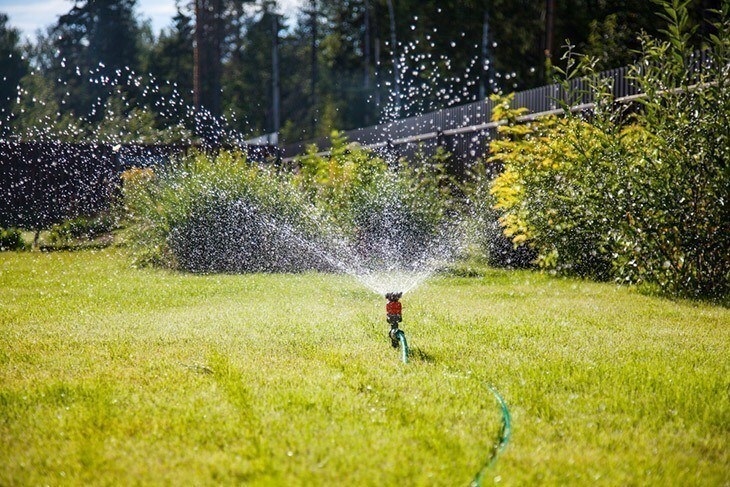 Getting the exact amount of water onto your lawn requires knowing a few tricks of the trade. If you are planting grass on a barren patch, you will want to invest in a few straw bales to cover the seed. Grass seed is extremely small and lightweight. Without covering the grass seed, the wind, birds, and water will wash the seed away. If you are wondering how to keep birds from eating grass seed, straw is the best fix! ​Make sure to get straw bales instead of hay bales. Hay bales come from dried grasses and often times come with large amounts of wild grass seeds that will germinate into your lawn leaving you with plenty of weeds to deal with later on. Once you have your seed sewn and covered, you will need to know how to water. Heavy amounts of water might very well cause your grass seed to wash away. If there is any sort of saturation of water on a certain part of your lawn, the water might begin to pool and wash away. If this happens, the water will move the grass seed towards lower parts of your lawn leaving you with unsightly bare patches. Make sure to avoid this by watering evenly and also watching the accumulation of water on the soil. 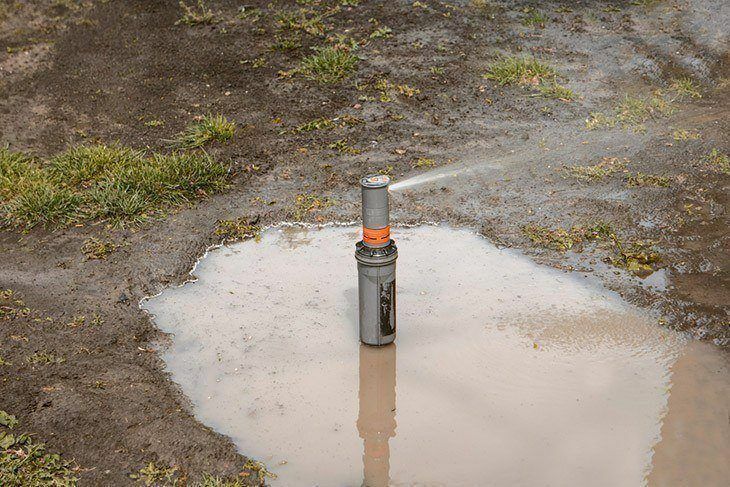 Related Posts: What Should You Consider When Choosing to Buy a Sprinkler Head? Most varieties of grass will take around 7 to 10 days to germinate. There are exceptions to the rule, including rye grass which will germinate and begin to show rapid growth in only 4 to 5 days. Once germinated, grass usually grows anywhere from 2 to 6 inches each month. The variation in this growth rate depends largely on the type or variety of grass, and the availability of water and nutrients. If you sew grass onto fertile, black topsoil, you should expect to see a more rapid and flourishing growth rate. If, however, the soil where you plan to grow your lawn is infertile clay soil, it might take a little longer for your grass to grow. After ten to fifteen days, you should be able to see if any bare spots are showing up on your lawn. If that is the case, you will want to reseed those areas and cover them up with a thick layer of straw mulch and make sure that grass grows evenly. Don’t mow your grass with a heavy lawn mower for at least a month and a half so as to allow the grass seeds to send down a firm root structure. 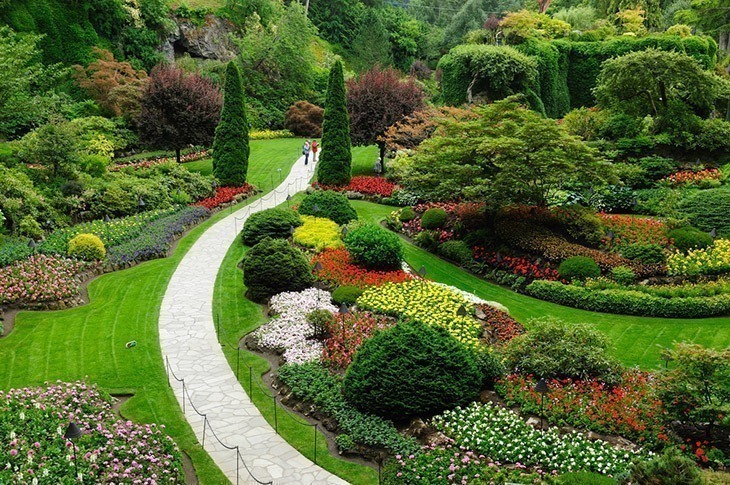 Once well established, you should have a beautiful lawn for years on end. Growing a beautiful grass lawn isn’t the hardest thing to do in the world, but it does take a little bit of patience and diligence. Choosing the right variety of grass for your lawn, seeding correctly with abundant straw mulch, diligent, correct watering strategies, and being patient enough to allow your grass seed to emerge and get established are the main strategies needed to grow a beautiful lawn. We appreciate any comments you may have regarding your own experiences growing a beautiful lawn.